Border controls taken seriously here. An American missionary was killed by arrows shot by protected tribesmen living in one of the world’s most isolated regions in India’s Andaman islands – but they can’t be prosecuted. 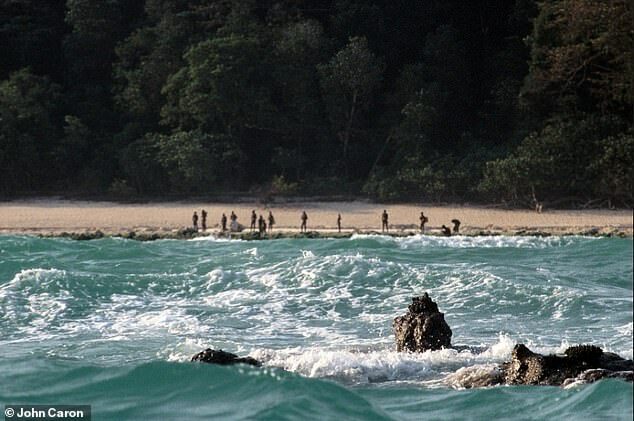 John Allen Chau, 27, had taken a boat ride with local fishermen before venturing alone in a canoe to the remote North Sentinel Island where the indigenous people live cut off completely from the outside world. As soon as he set foot on the island, Chau found himself facing a flurry of arrows, official sources said.